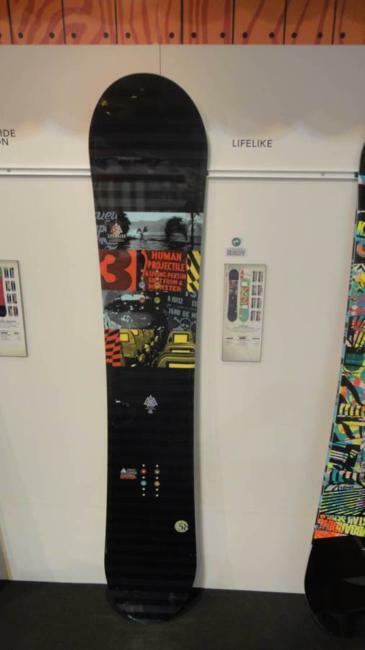 The K2 Lifelike could be called a mellow Slayblade. 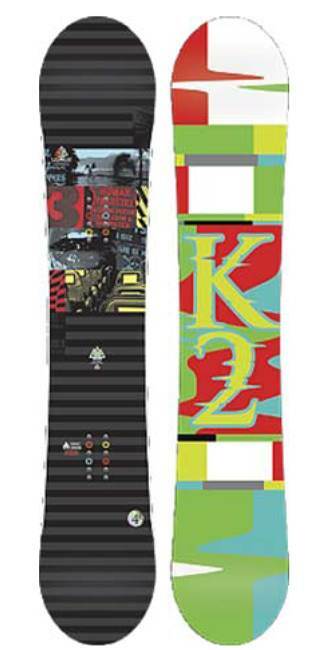 K2 is one of the only companies that continue to add to their flat camber line. Flat camber is very tough to do right because you are basically riding a plank. It’s hard to make something flat lively. This is for those that want to bomb everything they can but can’t afford the the Slayblade. Flat camber is very tough to do right because you are basically riding a plank. It’s hard to make something flat lively. Flat Camber has some advantages like being very stable between the feet while not being easy to catch an edge. 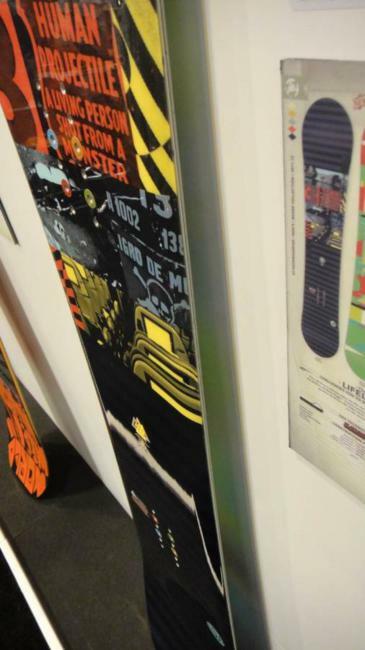 It flat bases and one foots/skates so much better than Hybrid shapes or continuous rocker boards as well. It’s not going to be super poppy but it’s more lively than you think a flat board would be. What we mean by poppy is the board doesn’t spring out of a turn but it still can snap to give you good ollies. The Lifelike is good from edge to edge and making short radius turns. However like all flat camber boards we have ridden it is missing something when it comes to wider radius turns and laying out an aggressive carve. The Lifelike and Slayblade definitely fit a need for the rider who likes a stable board for straightlining so it’s good to see a board that rides like the Slayblade that is at a better price point. Yeah it’s not a super damp super fast based board like the slayblade but it borders on excellent when it comes to speed. We try to get as many images of the K2 Lifelike, but forgive us if they're not all there.